Here are some exclusive Despicable Me 2 collectibles from SM Cinema Snack Time. for 149 Php you could have a Despicable Me 2 tumbler plus a Minion topper (and drink of your choice). Four figures to collect. 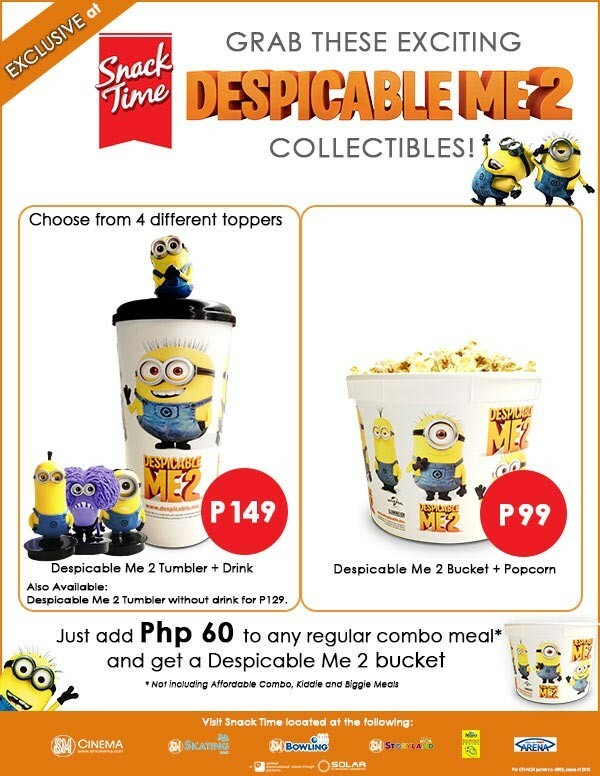 You could also have Despicable Me 2 Bucket + Popcorn for 99 Php. 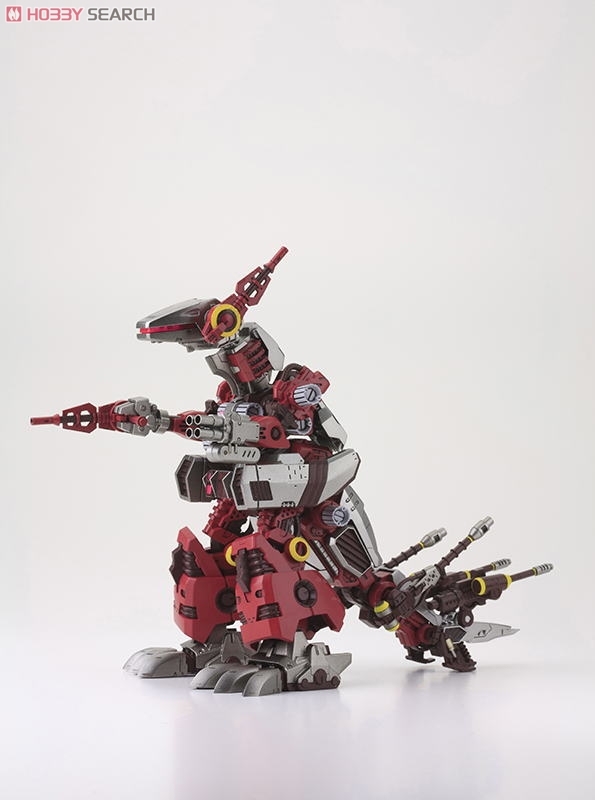 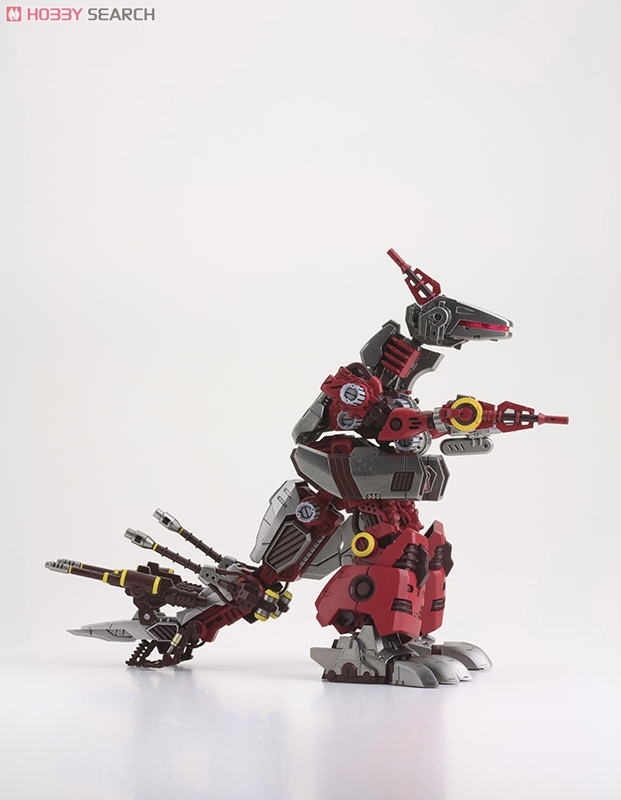 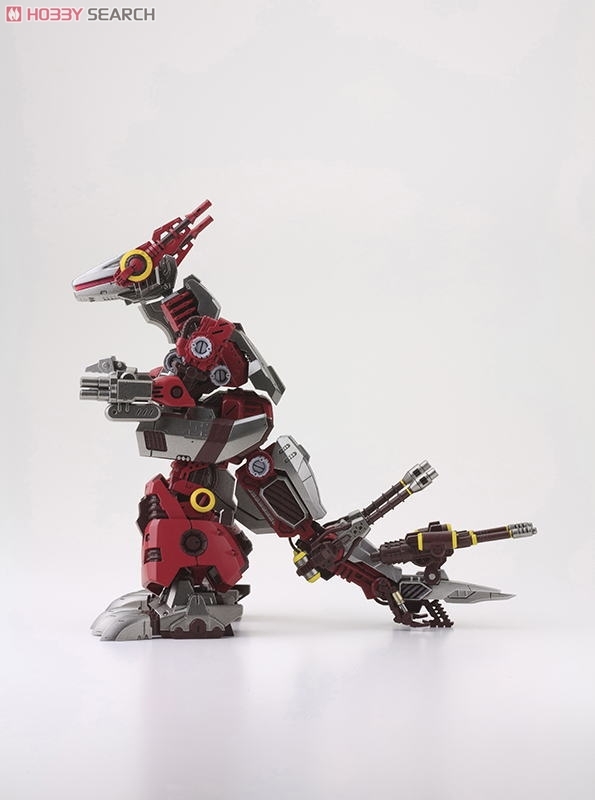 Let's have a detailed look of Kotobukiya's HMM Iguan that is set to be released on September 2013 at 4,200 yen or around 1870 Php. 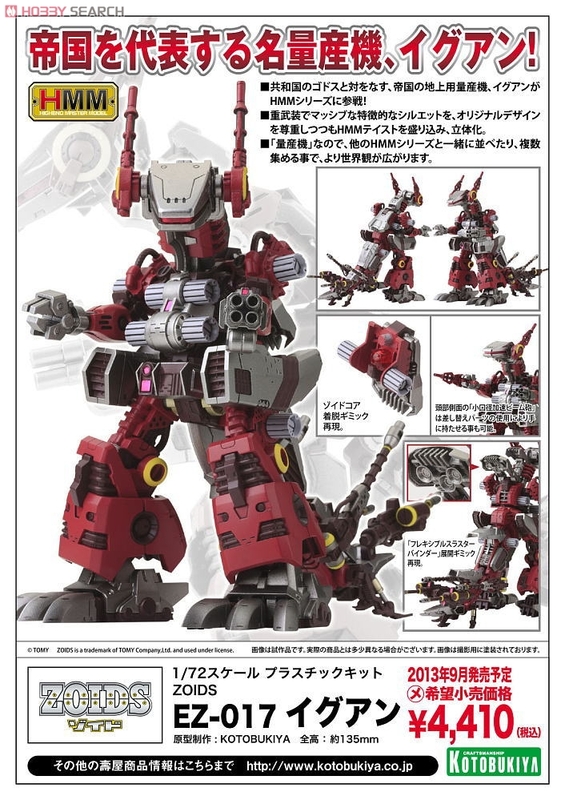 Here is a concept video of Shield Liger - Thruster Gun Specification posted in the official Takara Tomy YouTube channel. 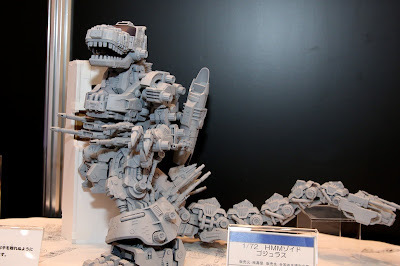 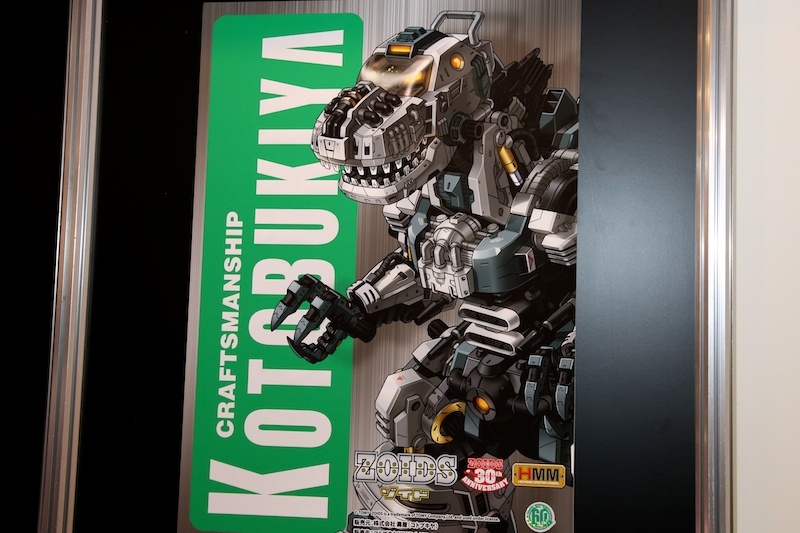 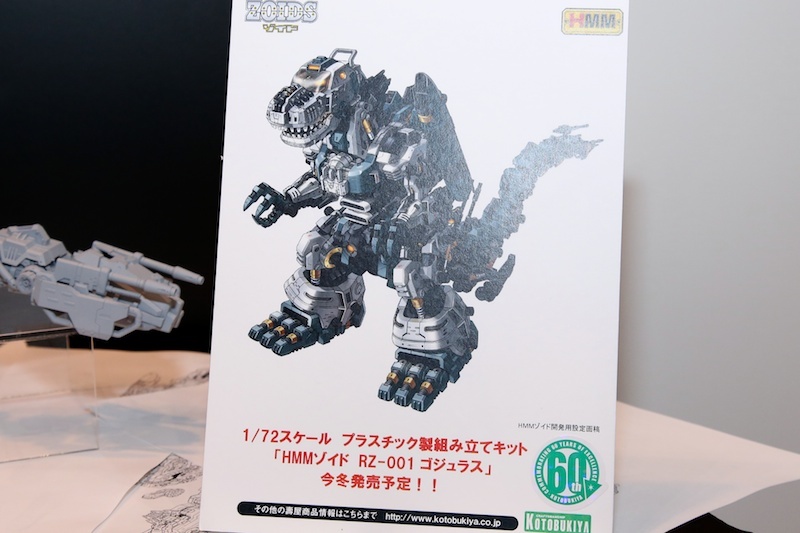 This is really a great improvement for motorized Zoids, but I hope that it will still include a lot of building like an ordinary kit. 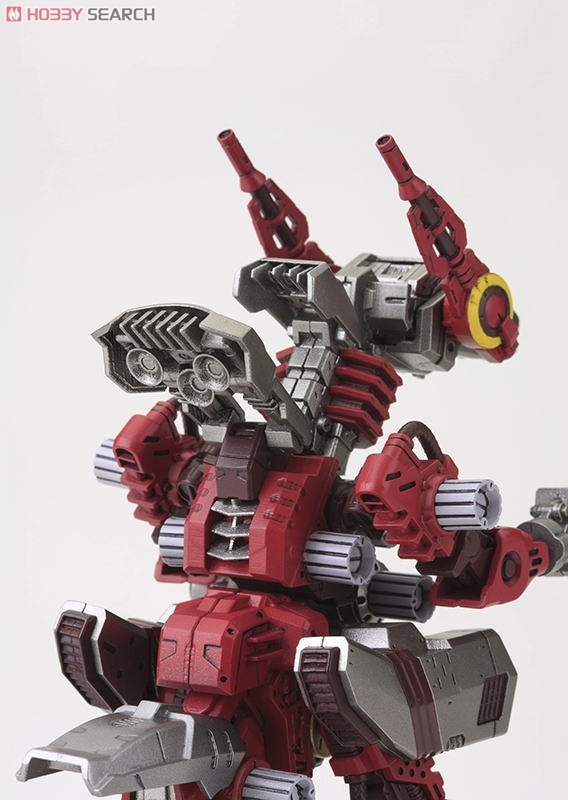 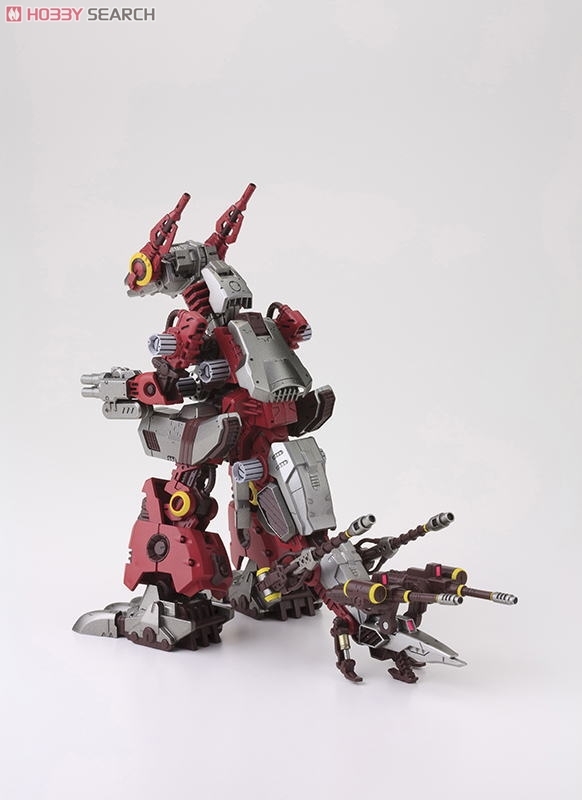 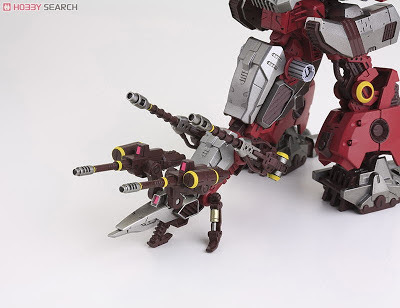 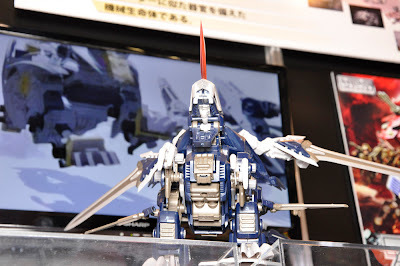 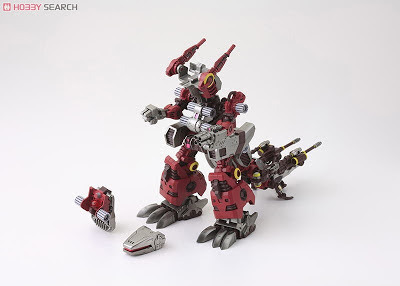 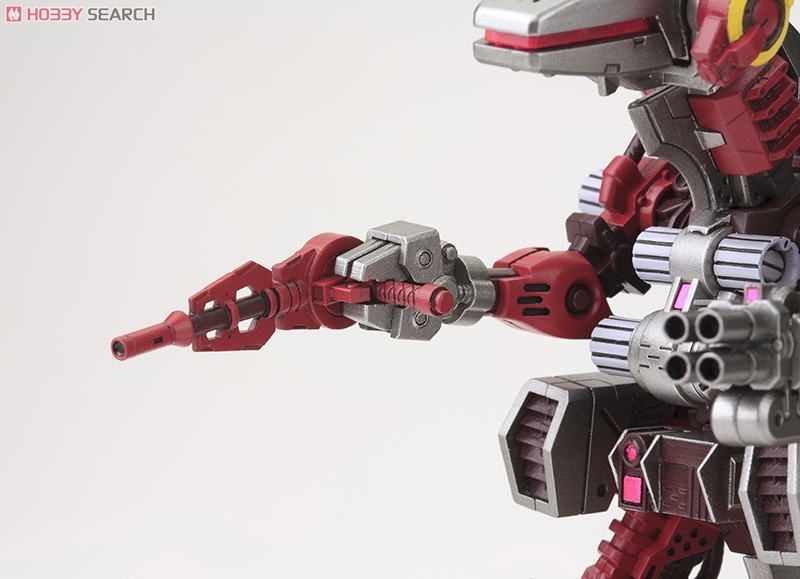 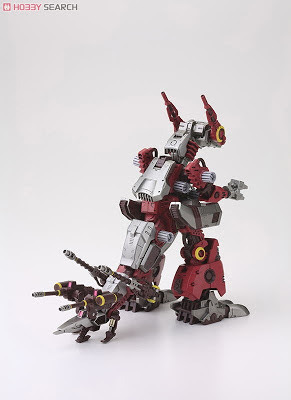 Here are some new images of one of the most anticipated HMM Zoids to be released by Kotobukiya, the iconic Gojulas. 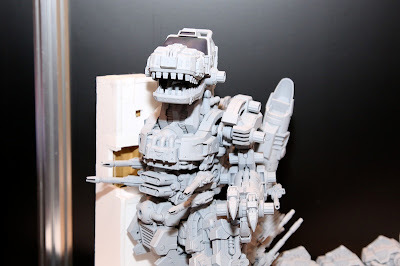 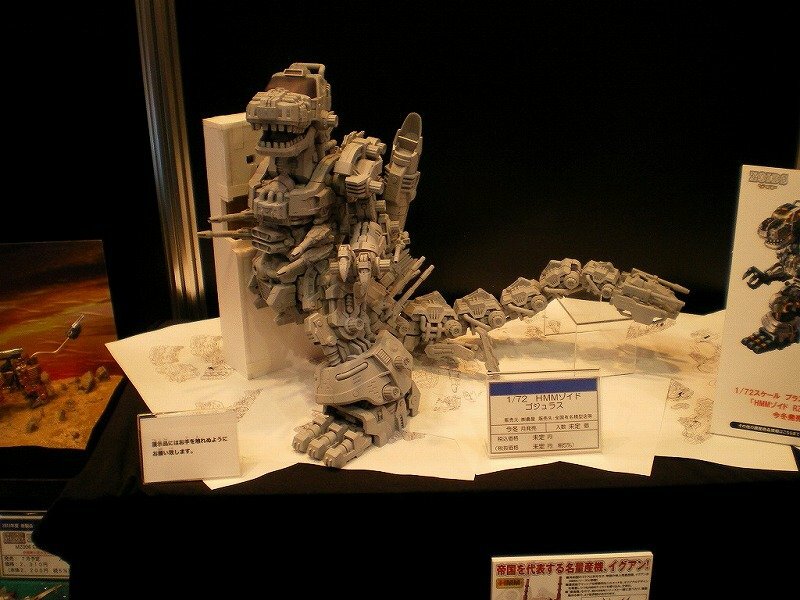 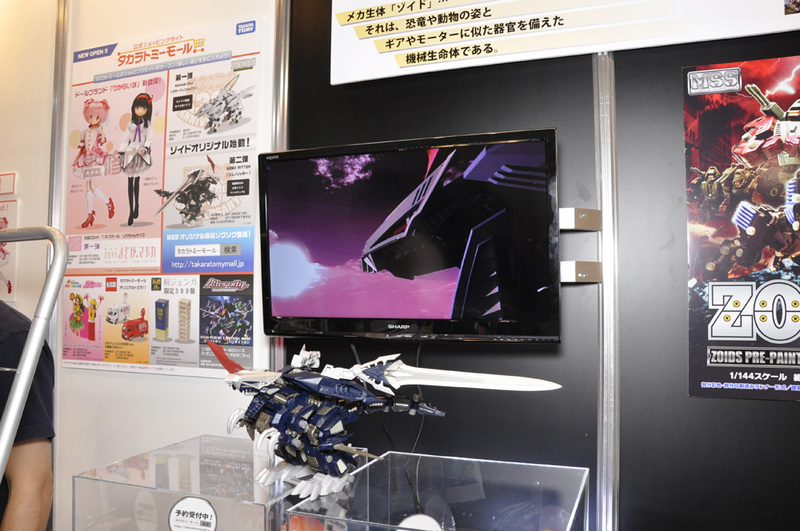 This is an incomplete prototype of HMM Gojulas seen in a Japanese Toy Convention. 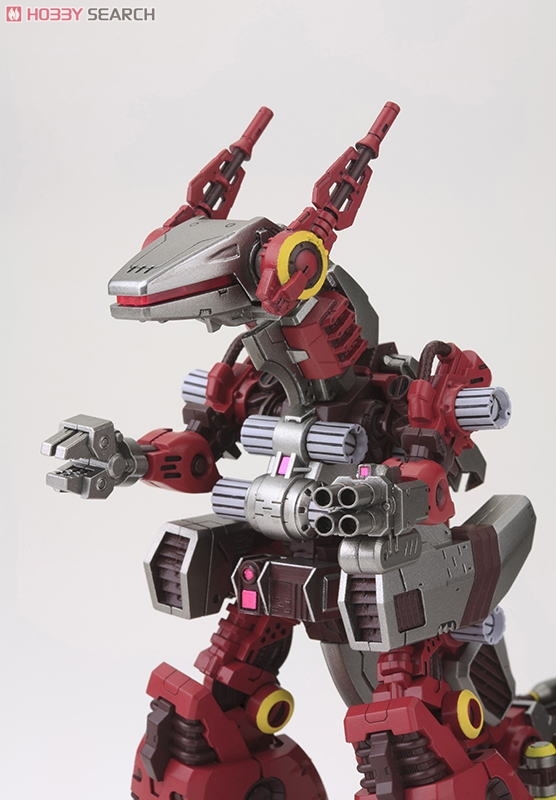 The color scheme reminds me a little of Gojulas Giga. 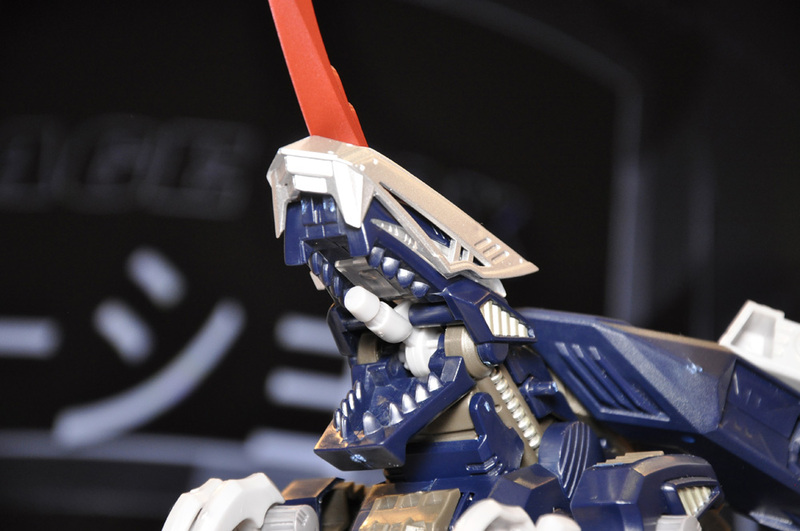 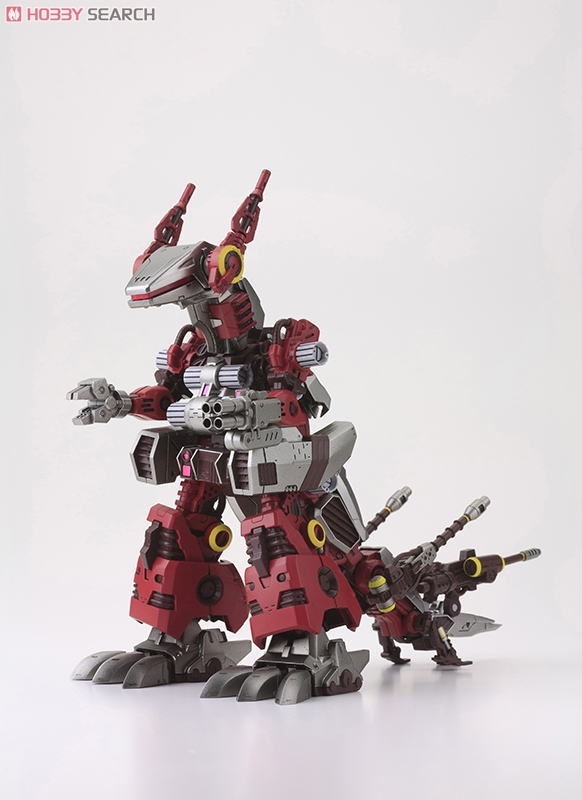 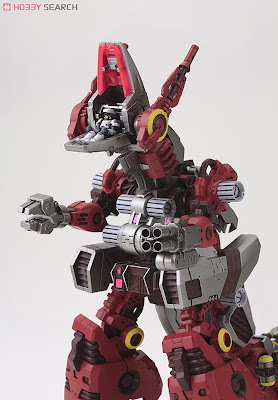 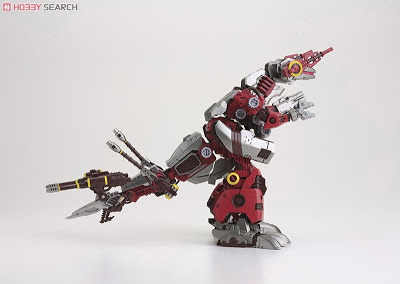 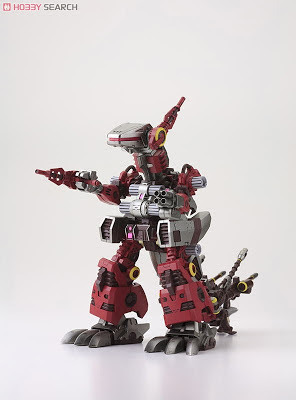 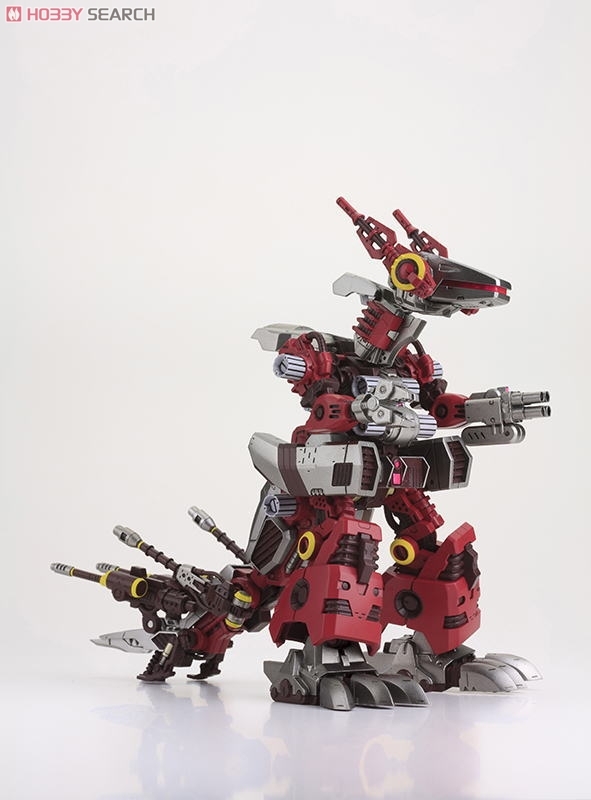 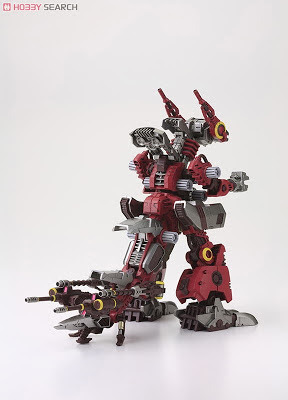 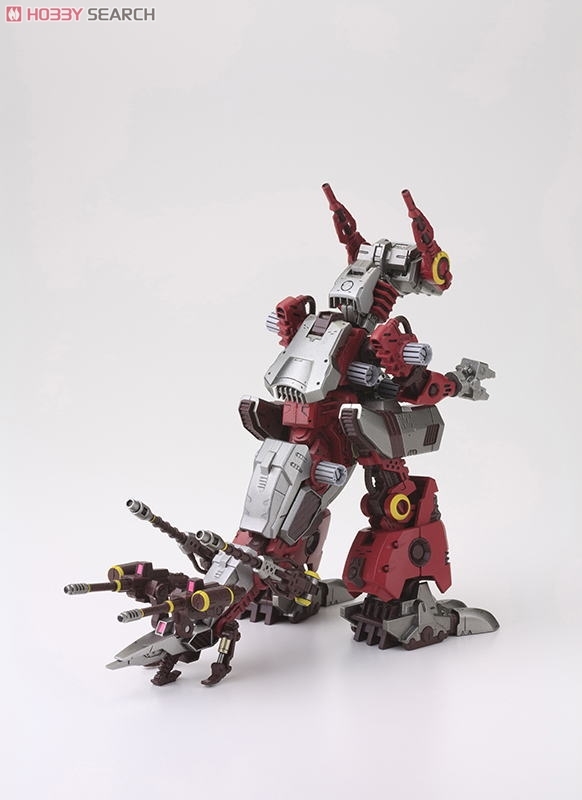 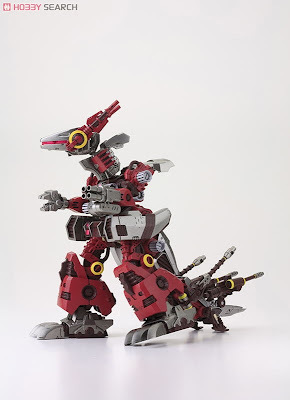 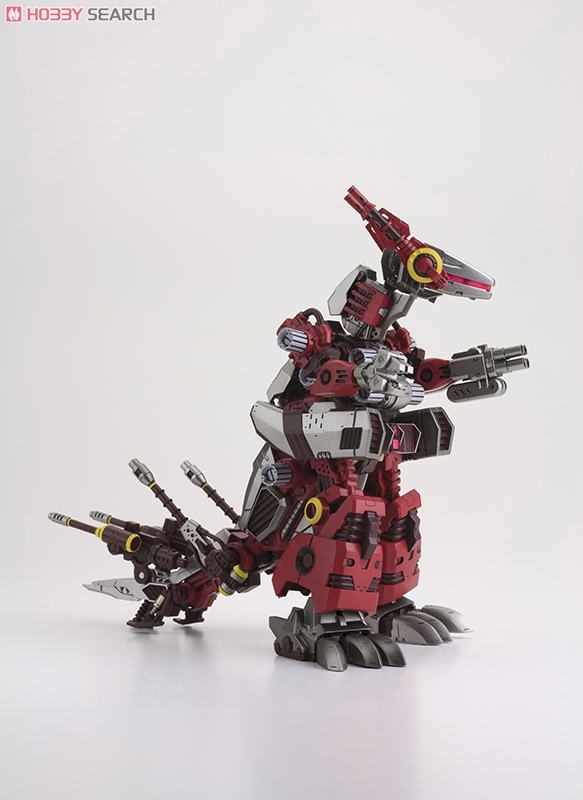 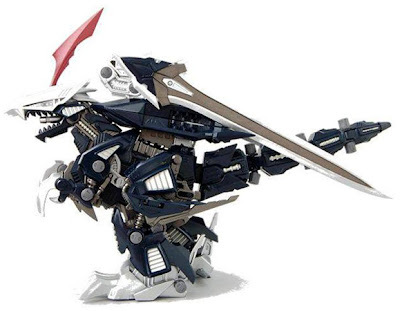 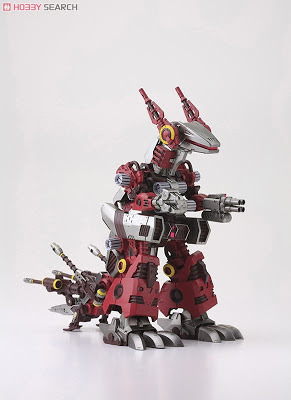 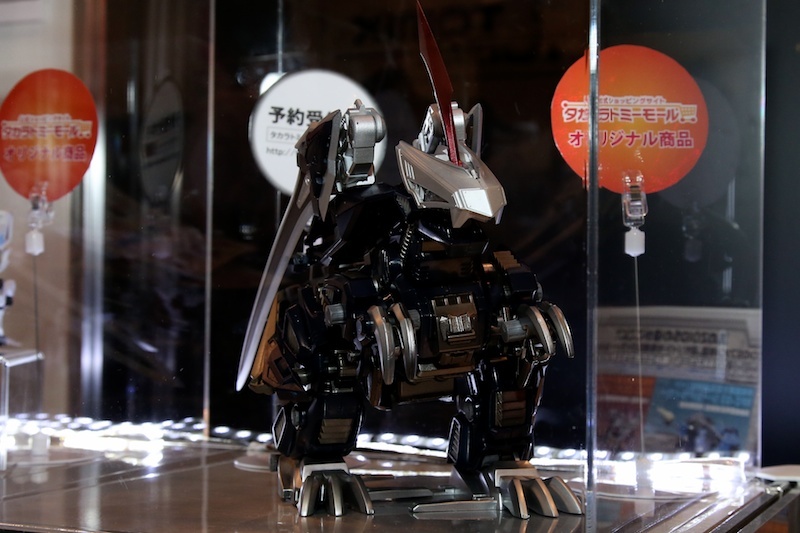 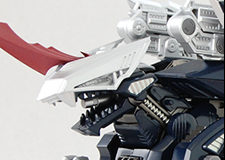 Geno Ritter is the second kit for the new Zoids Original line-up from Takata Tomy. 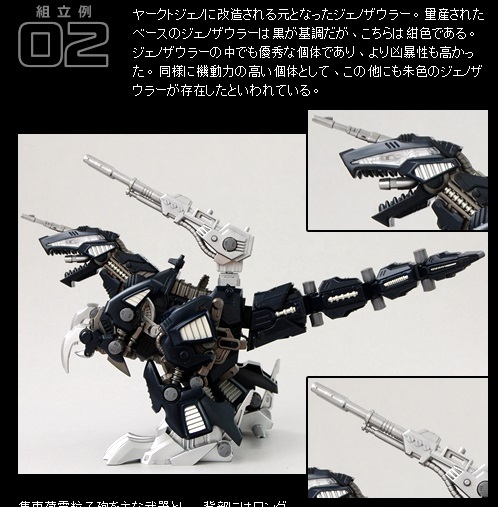 Basically, this is a re-tooled and re-colored Genosaurer. 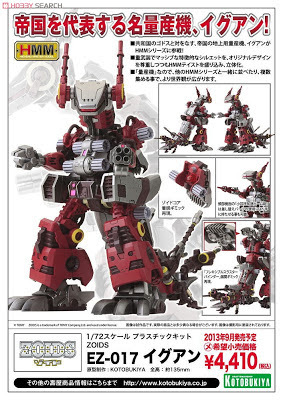 First seen in Toywave as a Pre-order item at 85 USD to be released in September 2013. 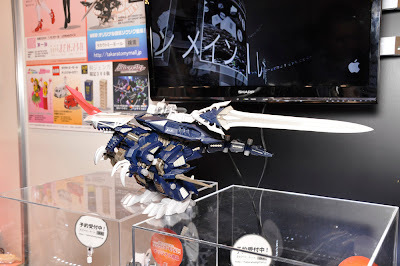 Also seen in some Japan Conventions. And the official images from TakaraTomy website. 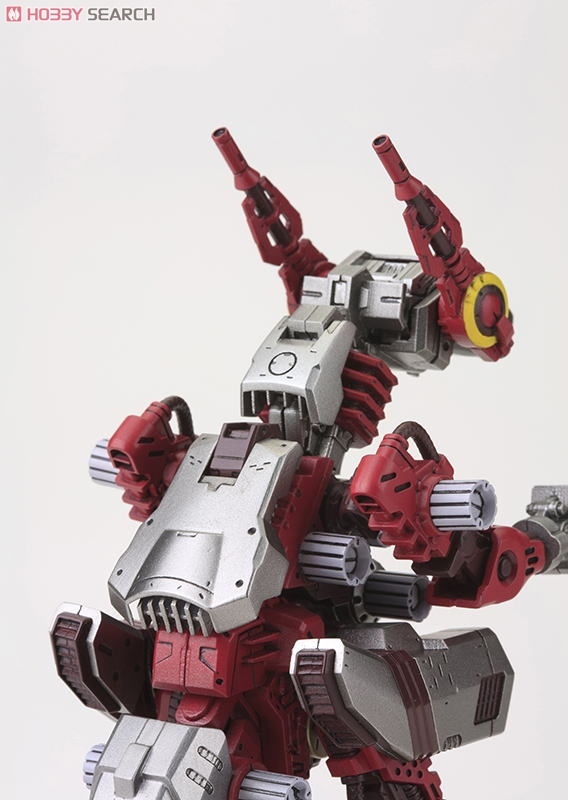 Here is the latest offering from Carl's Jr. 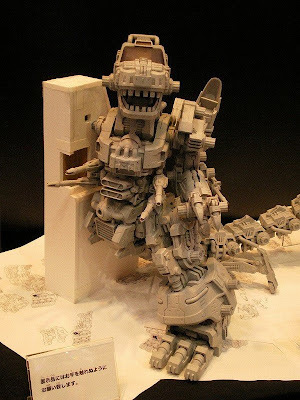 Cool Kids Combo, featuring the anticipated sequel of the Percy Jackson series, The Sea of Monsters. 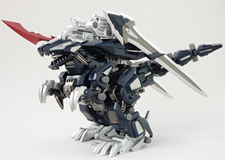 The complete set of Percy Jackson Sea of Monster toys. Floating Ironclad. 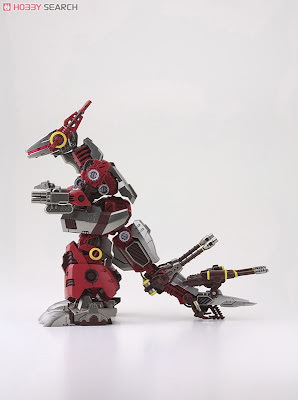 Place in water. 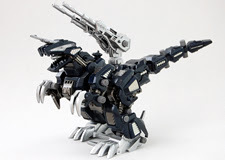 Coin Game. 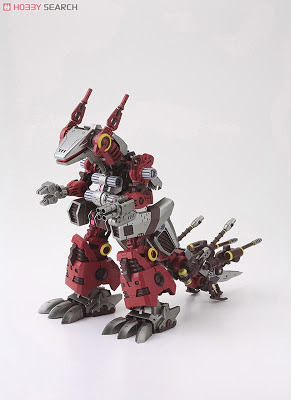 Play with your friends. Puzzle Cube. 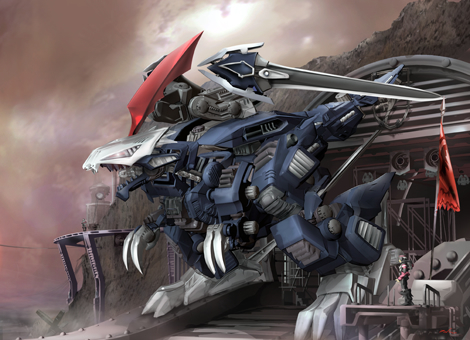 Solve all six puzzles. 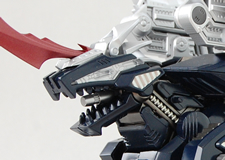 Hippocampus Squirter. 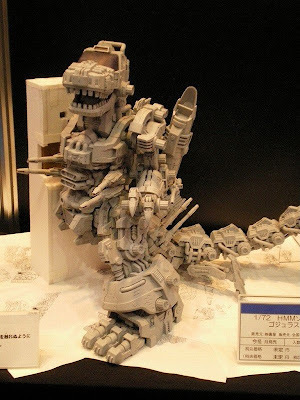 Fill with water and stay cool!